The President of Uganda cannot be ignored this year. Whatever he says, especially about his career will be big news. Following a constitutional amendment, the position of president of Uganda has no age limit. So will Yoweri Kaguta Museveni stand for president come 2021? The president is most likely planning a cabinet reshuffle, but he also the appointing authority for other bodies’ heads. 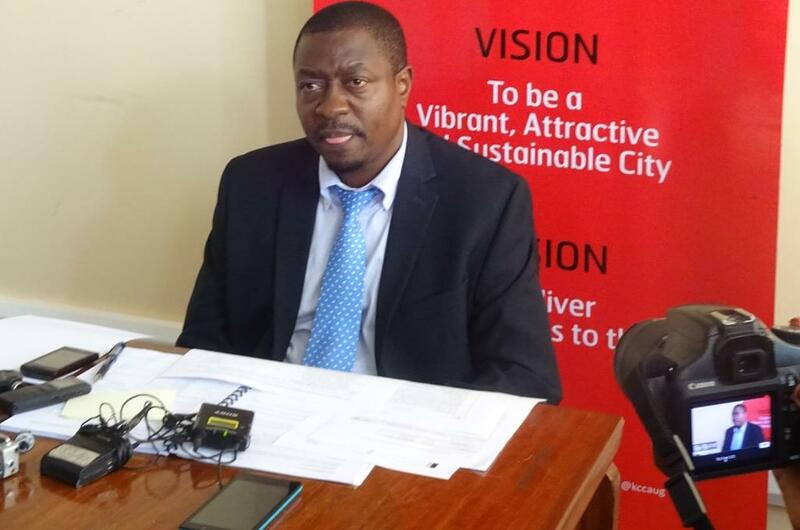 What will his choice for the Executive Director of the Kampala Capital City Authority be? Will he retain Minister for Kampala Betti Kamya’s choice? 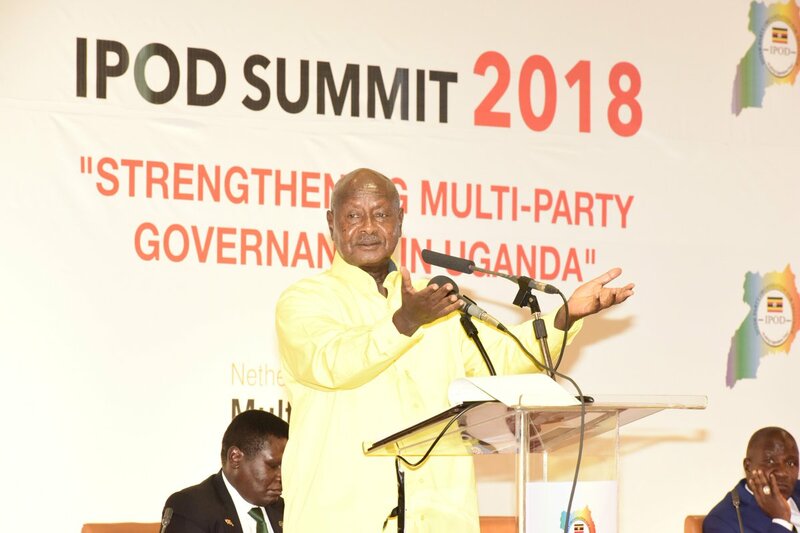 As last year was coming to an end President Museveni appointed his former personal assistant, Lt. Col. Edith Nakalema chief of the anti-corruption unit to help his office fight corruption. Will Uganda see a bigger government commitment to fight corruption? The MP for Kawempe South is slated to take over the chairmanship of the Committee on Commissions, Statutory Authorities and State Enterprises (COSASE). Stepping in Hon Abdu Katuntu’s shoes, Ugandans will be watching to see if Munyagwa maintains the standard, beats Katuntu at his game or fails to even start. The committee is not done with the probe in the closure of several private commercial banks, which has cast some Bank of Uganda officials in the limelight in the recent past. The Speaker of Parliament extended Katuntu’s term to February, whether they will have concluded the BOU saga or not the COSASE committee is mandated with many assignments that require lots of energy and wisdom. Munyagwa is considered a clown in many circles, but is he really a political clown? We will be watching. The Kyadondo East MP surprised many when he came from his singing to politics and won support quite easily. He went ahead to become a kingmaker, as he had success with the people he supported in by-elections after he had sworn in. Among the people he supported is Hon Paul Mwiru of Jinja East Constituency, Hon Asuman Basalirwa of Bugiri Municipality and Kassiano Wadri of Arua Municipality. 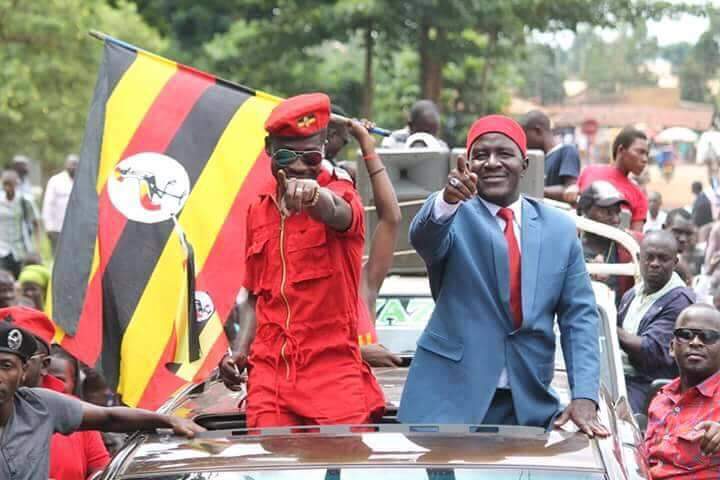 With his ‘People Power’ gaining ground, Bobi Wine is a person to watch as Uganda heads for general elections in 2021. 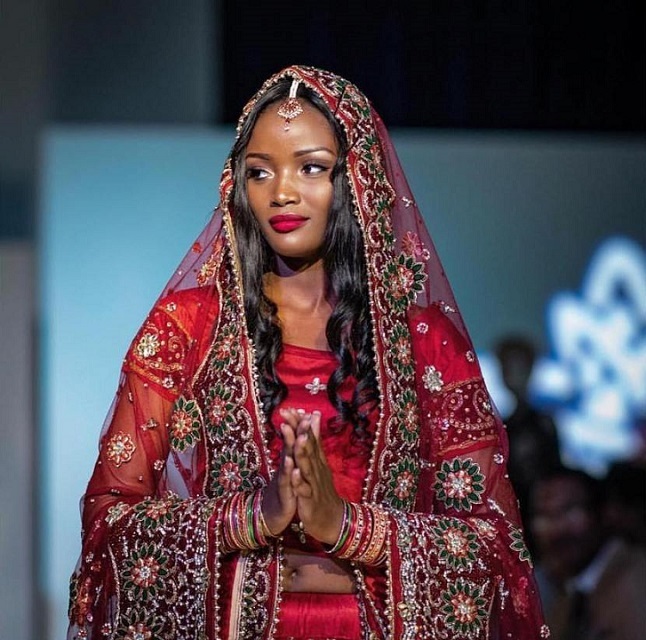 Miss World Africa, Quinn Abenakyo, pushed Uganda to a position she had never reached in the Miss World Beauty Pageant. The second runner-up, also Miss Africa, returned to a hero’s welcome and has had dinner with President Yoweri Museveni. The president seems to be obsessed with the beauty queen’s hair, but Uganda is waiting to see Abenakyo move. She had some great ideas that contributed to her winning the crown, we hope she will be able to accomplish her goals, especially since she has only one year to do so many things as a beauty queen. 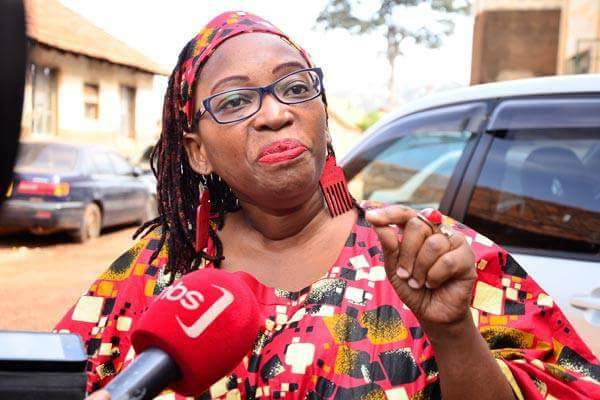 Human rights activist, academic and former research fellow who has been working with Makerere Institute of Social Research, Dr Stella Nyanzi is one of the dons that have been sacked from Makerere University. The outspoken critic of President Yoweri Museveni’s government is behind bars for insulting the president. Will she get out? And if she does, what is she up to? This mother of twins is a person to watch too. The Acting Executive Director for Kampala Capital City Authority has started off quite well. He has already held a presser where he has outlined his immediate plan His job is quite big and very controversial. Those who know him say he is a great worker. 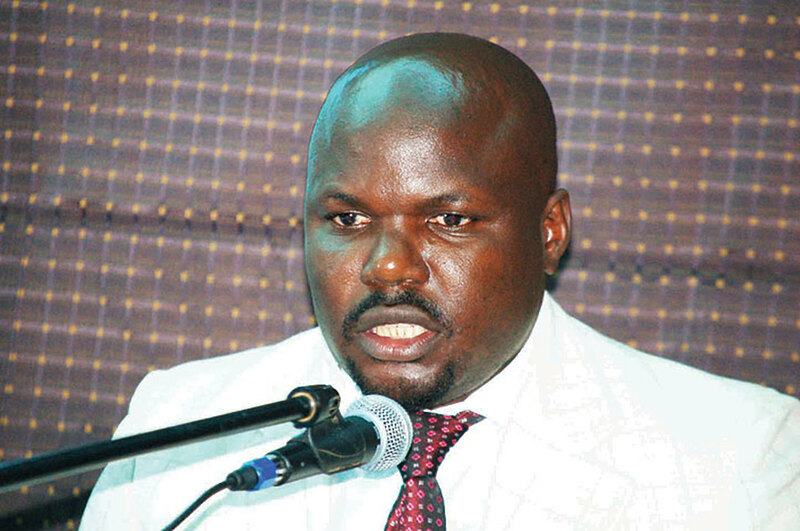 Kitaka replaced Jennifer Musisi, who did quite a job changing the face of Kampala. Will Kitaka match his former boss? Will he exceed expectations? Eddy Kenzo will hold the first major concert of the year 2019. His celebration of 10 years in the music industry will see him perform at different venues. His performance will break or make him. 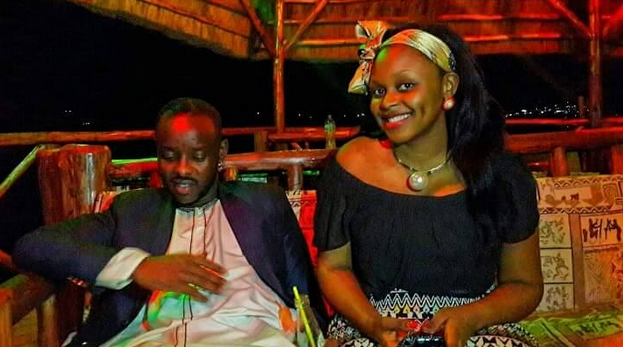 The other reason Kenzo will be closely watched is if he will take things further with his girlfriend, Rema Namakula, also a celebrated singer. These two’s love affair has been so much discussed since Namakula’s Siri Muyembe was released last year. The song is about a woman calling on her man to commit before he loses her. Many fans thought Namakula was hitting at Kenzo, the father of her daughter, although she vehemently denied that allegation. Shall we hear any wedding bells? 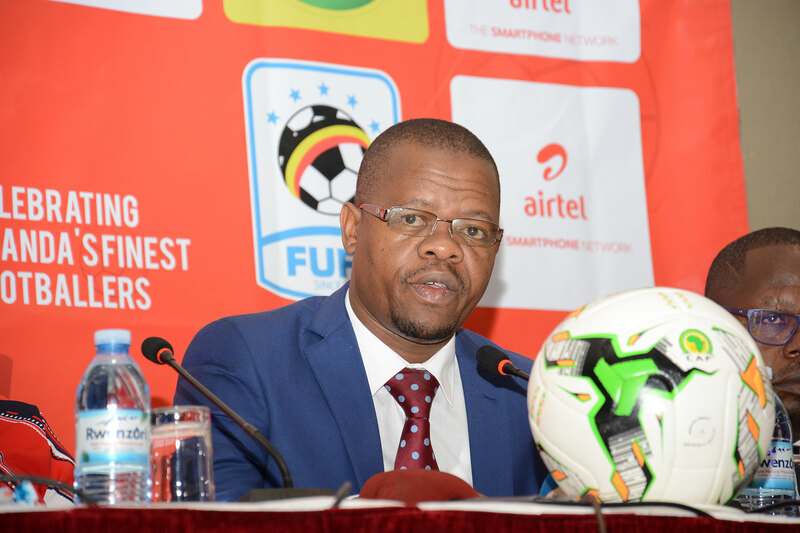 Fufa President Moses Magogo has overseen two consecutive AFCON qualifications in a row and has seen the growth Ugandan football at a rapid speed. Uganda went back to African Cup Of Nations and will participate in the finals of 2019 come June, two years after taking part in the Gabon edition. Uganda is set to host the 2019 African Beach Soccer championships, a right they won in December 2018. The under 17 national team – the Cubs will also be participating in the 2019 U -17 AFCON finals in Tanzania later in the year. Will the standards Magogo and his federation set be maintained in 2019? 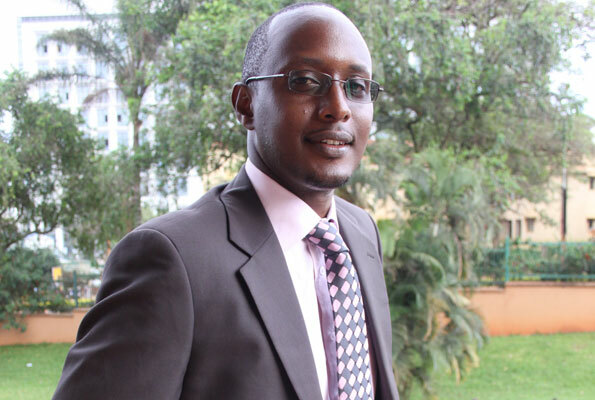 TV personality Maurice Mugisha is the Deputy Managing Director at Uganda Broadcasting Corporation; a position he assumed last year after leaving NTV. UBC has had its ups and downs. Will Mugisha hold the magic wand for the media house that was once a force to reckon with? Mugisha shone before; will he continue to shine at UBC? Does he have what it takes to overturn things or will he be a statistic and also leave the troubled station? 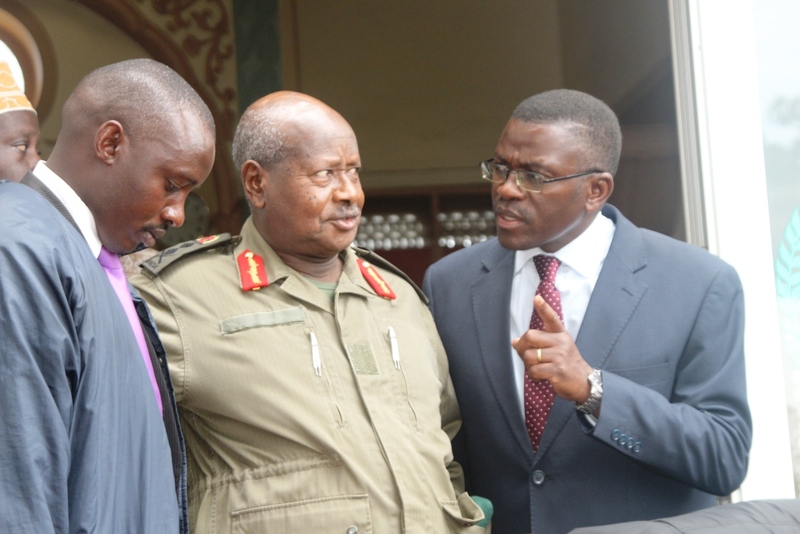 The Katikkiro is a man of hard work, always up to something. He has held different campaigns for Buganda and during his tenure, the kingdom has achieved a lot in terms of property and investments. Mayiga has been opposed for his Toffali (a fundraising drive for Buganda development) and Kyapa Mu Ngalo (encouraging people to get land titles) initiatives. Will he give in to pressure this time round and avoid introducing new ideas? Maybe not, but if not what is hidden in his book?